NIV Academic software handles all the requirements for easy school management.The school management system is web based and can be accessed from anywhere in the world, which enables the students, teachers, parents & the management to be in touch with each other at all times and also provides Password facility for different users to ensure high level of security and access the school related information from anywhere. 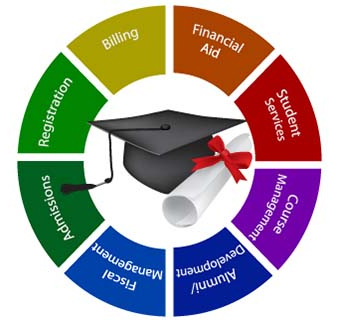 NIV Academic is ensured with constant access from any places where Internet is available. Administrators can easily monitor and manage information and records on this software. Teachers, students and parents are also allowed to stay updated with events and notifications at institution. The highly enhanced password security system will prevent from unauthorized avenue to school records.